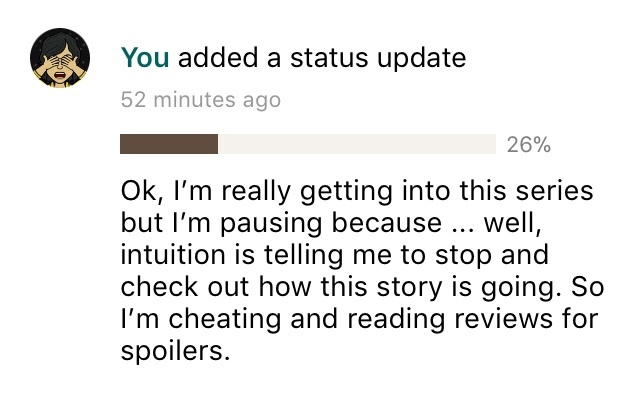 ON PAUSE and Spoiler hunting | Yes. You read that right. Call me a coward or whatever but I need to see how this story is going to play out before I invest my time and energy into it.